In the mood for something warm and chocolatey tonight? How about something bursting with green superfoods and antioxidants? This family-friendly recipe has it all! 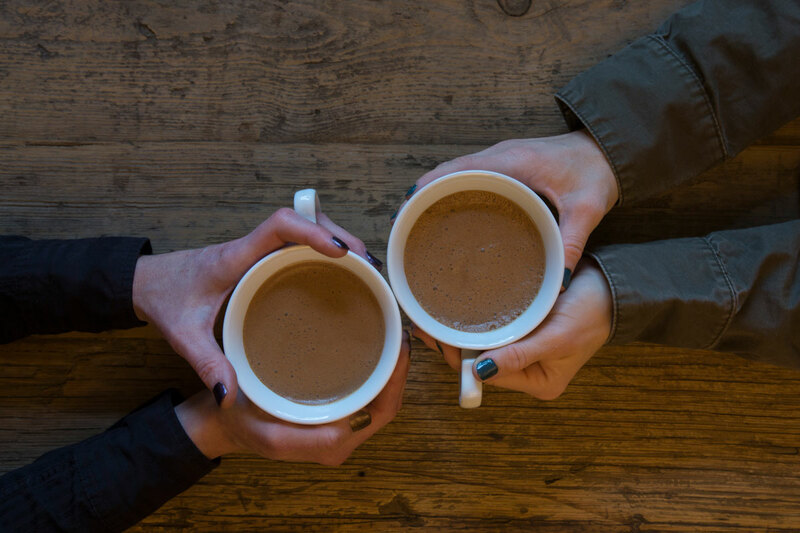 Try using our Chocolate Silk Greens™ for a delicious healthier take on hot cocoa. Melt 1 tsp of coconut oil in pan on low-to-medium heat and add in coconut milk. Then add in 1 scoop of Chocolate Silk Greens™, spices and vanilla. Stir until all ingredients are completely mixed into the milk. Pour into a mug and enjoy. Next // New Year, New... Liver?